Hollinger Law handles all Family Law cases with experience, skill and compassion. In a divorce or separation, our priorities are clear: Kids’ needs come first, then a fair outcome so all parties can coexist as peacefully as possible. Attorney Hollinger employs a compassionate yet aggressive approach to the practice. This approach not only assists you from a legal perspective but also a personal one. At Hollinger Law, we understand the high stakes and emotionally charged nature that a divorce brings to a family. Even if all interested parties intend to resolve a family law matter amicably, it is imperative that you have a divorce attorney by your side to protect your rights throughout the process. 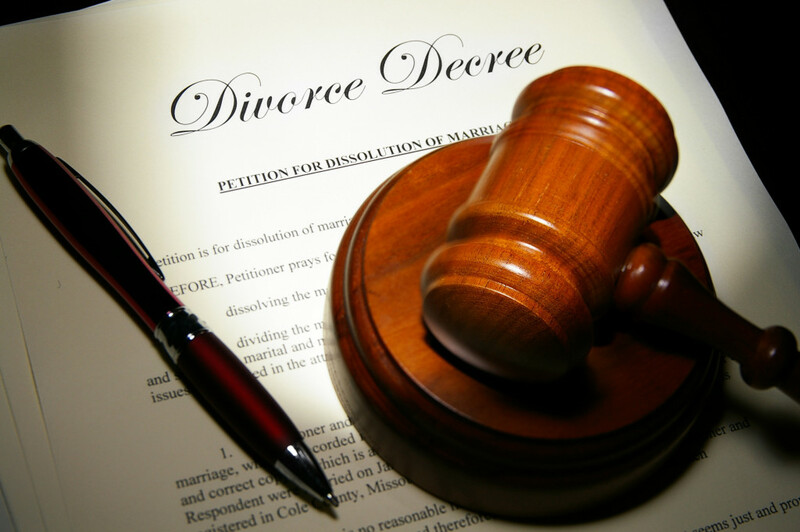 The decisions you make during this critical time have long-term consequences and must be made carefully, which makes it extremely important to have a divorce attorney by your side that understands the nuances of the law and how to guide you through the process. Whether your case can be settled through an equitable negotiation or requires aggressive representation at trial, you can rest assured that Attorney Hollinger will work tirelessly to protect your rights and seek the best possible outcome for your case. Please contact our office today at 610-393-4838 or fill in our Contact us form to schedule your consultation.